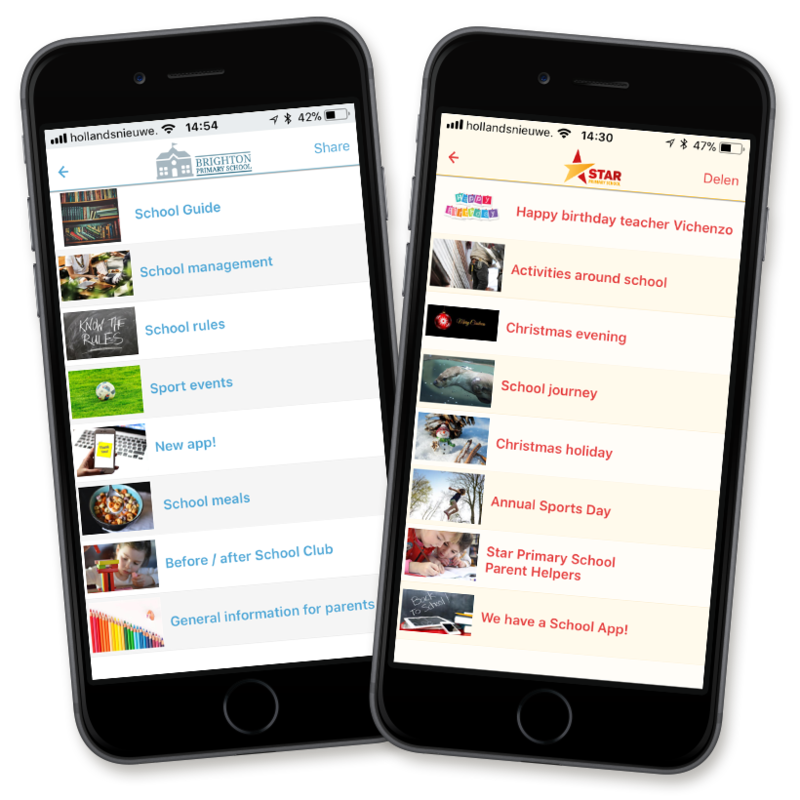 The free list provides an overview of articles, tips, news or other matters that are important to your school. Choose from the different templates to organize this list as desired. The free list view can be used for example blogs or tips. Do you have an RSS feed? Then you can also use it to fill the list. Would you like to provide information about a subject that can not be placed under a standard heading? No problem! Use a free list page or a free text page and place the information you want on it.